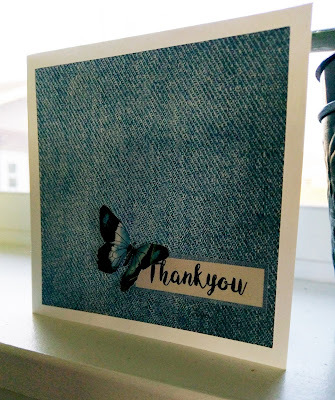 Sometimes a simple Thank You holds the biggest impact. 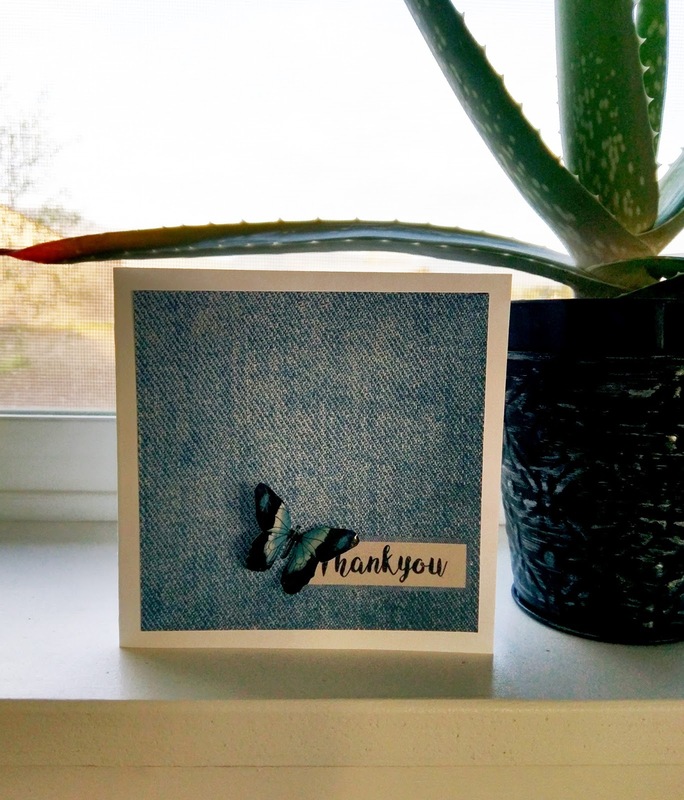 Do it with a simple, handmade card. Like I did using the new Kaisercraft Indigo Skies I Want It All Bundle from FotoBella. 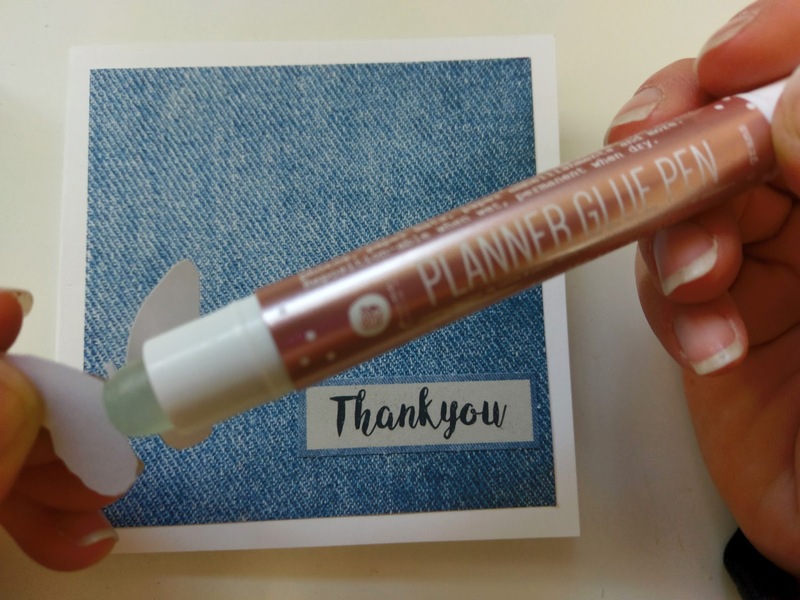 The Prima Glue Pen makes it so easy to put together your card! Just take off the cap, rub a little on your paper and stick it where you want! Thank you for stopping by and checking out my Card. Now, head over to FotoBella.com to get your hands on this gorgeous collection!